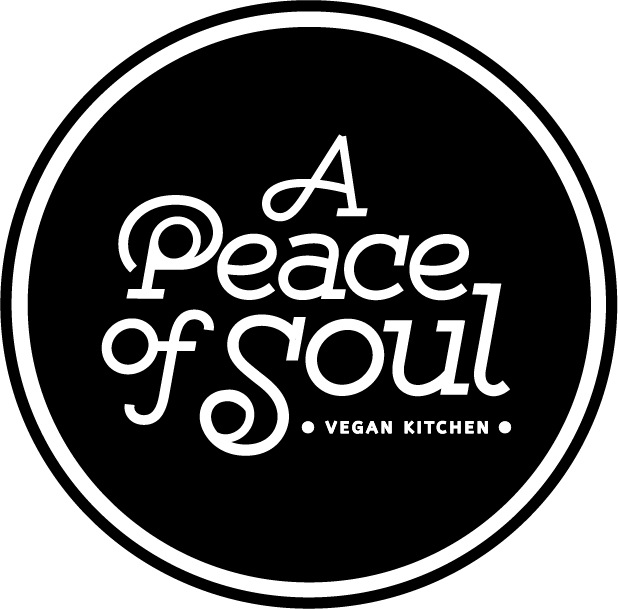 A Peace of Soul Vegan Kitchen | Restaurant + Food Truck | Columbia, S.C.
Our brick & mortar restaurant at 2338 Main St., Columbia, S.C., is closed temporarily for renovations. Sign up below for updates on our reopening, and follow @peaceofsoulsc across social media for our new food truck schedule! For catering & food truck requests, please email peaceofsoulsc@gmail.com. Our brick & mortar restaurant at 2338 Main Street, Columbia, S.C., is closed temporarily for renovations. Subscribe below for updates on our reopening, and follow us across social media at @peaceofsoulsc for our new food truck schedule! For catering and food truck requests, please email us at peaceofsoulsc@gmail.com. For catering and food truck inquiries, please email us at peaceofsoulsc@gmail.com.